With the exploding volumes of data being collected today, more and more people across the enterprise are using analytics for decision-making. But to realise the full value of data, an organisation must empower everyone to make better decisions with it. This goes beyond the technology and into the company’s core values and everyday behaviours. Data must be at the centre of every conversation—and to get there, people need not only the right tools, but the necessary skills to appropriately engage with data and analytics in their roles. 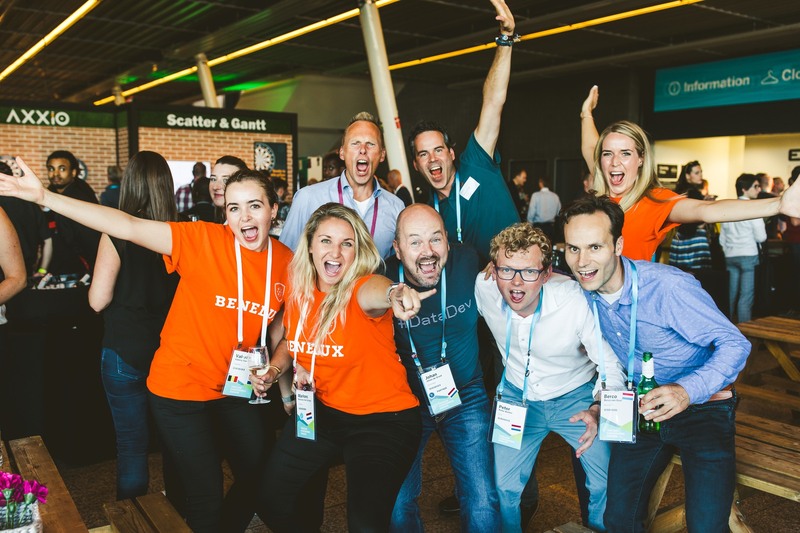 In such an age of data, a gathering like Tableau Conference Europe (TCE) is more than just a celebration of the largest, most diverse data community on the continent—it's a one-stop shop to help everyone across the enterprise to make the most of their data. TCE is for everyone in the organisation using analytics in any capacity, whether you're involved with deploying or managing analytics systems and processes, creating or engaging with analytical content to find and share insights, or driving digital transformation strategies with data. C-suite executives can network with peers as part of an exclusive, invite-only track, connecting with industry leaders to learn how other forward-thinking businesses are solving their biggest data challenges. Analysts and business users of all skill levels can dive into hands-on workshops to learn new tips, tricks, and capabilities to get insights from their data faster—from data prep to data science. And for those looking to distinguish themselves professionally with a Tableau Certification, we also offer on-site exams! Analytics champions who support a Business Intelligence Competency Centre (BICC) or Centre of Excellence (COE) can learn from experts and customers about important change management considerations while launching and growing analytics programs and engagement to foster a data-driven culture. Administrators can attend technical presentations for agile deployment, proactive monitoring and management, and best practices for keeping your mission-critical analytics platform highly available as you scale. Line of business professionals like marketing, finance, sales, and IT can attend customer sessions to hear how their peers have made huge impact with analytics in their organisations—from operational efficiencies to discovering new revenue streams. Stumped by your data? Bring your toughest questions to a Tableau Doctor. We’ll help solve your issue right there at Conference, so you can leap over that pesky hurdle and take new momentum back to your company. Get ready to be inspired. 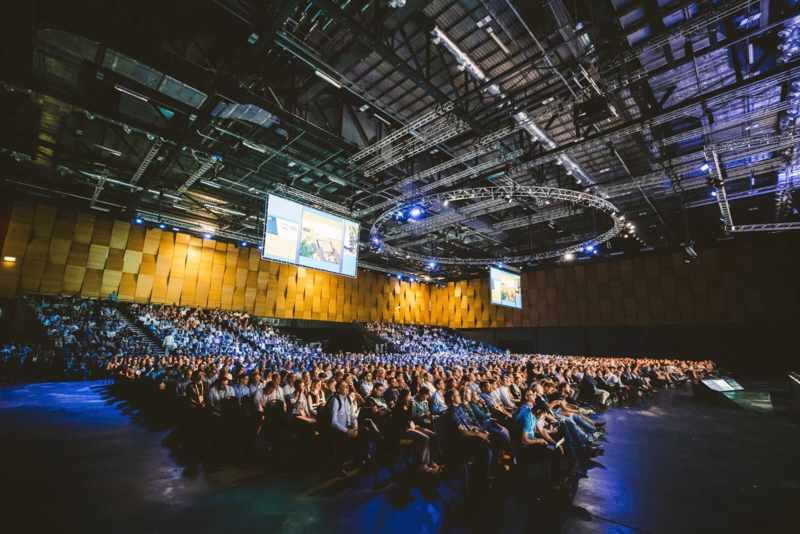 Hear keynote presentations from Tableau CEO Adam Selipsky and Tableau developers showing new product features. Plus, we’ll be announcing a very special, thought-provoking guest keynote—so stay tuned! Meet the greatest partners in the data ecosystem. Leading cloud platform providers and systems integrators will be available to discuss how they can support your end-to-end data needs and integrate with your Tableau deployment. Feel the passion of our global community. Immerse yourself in the one-of-a-kind Tableau Community through networking opportunities, celebrations, and more. Discover like minds as the most diverse data community in Europe converges at TCE. As you can see, the opportunities at TCE are limitless—just like the transformational potential of data! Those who differentiate themselves in our age of data understand that it’s not just about having the best technology, but also investing in people. This includes education, engagement, change management, community, and support—all of which you’ll find at TCE! Register today to take advantage of the best ticket price—last chance discount pricing ends on 5 April!